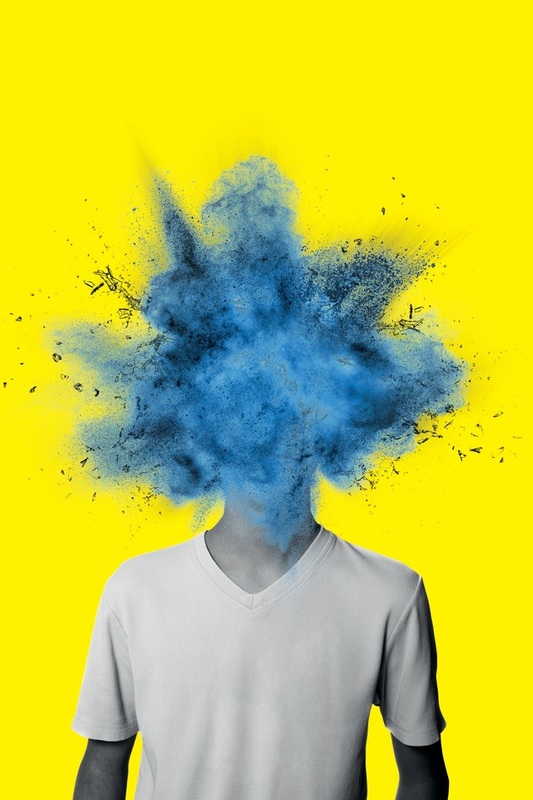 After a sell-out run in 2015, Brainstorm returns to the National's Temporary Theatre in 2016. Created with cognitive neuroscientist Professor Sarah-Jayne Blakemore, the production draws on the life experiences of the cast, an ensemble of 11 to 19 year old theatre-makers, and explores the most frustrating, chaotic and exhilarating changes that will ever happen to us. The show, created by Islington Community Theatre, is part of Call to Create, a global collective of over 80 cultural organisations coming together to reveal the great art young people make. What are the best dining options near Brainstorm London? Brainstorm gyms, sporting activities, health & beauty and fitness. The best pubs near London Brainstorm. Brainstorm clubs, bars, cabaret nights, casinos and interesting nightlife. Where to have your meeting, conference, exhibition, private dining or training course near Brainstorm. From cheap budget accommodation to luxury 5 star hotels see our deals for Temporary Theatre (formerly The Shed) hotels, including Sea Containers London from 0% off.